Janitor Supplies specialises in a full range of Chemicals & Maintainers for all your cleaning needs. Janitor Supplies carries a full range of floor care products that performs with quality at a price to satisfy every floor care need. We also offer for your business Floor Care Programs. 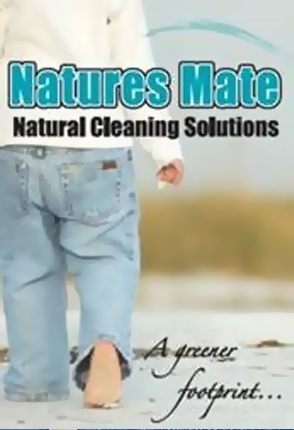 Janitor Supplies has proven quality formulas to clean and care for your skin. Janitor Supplies can supply you premium products phosphate free & biodegradable for everyday house keeping applications. Here are a few products to keep you thinking! • Car Care – Car Wash Mops, Chamois, etc. 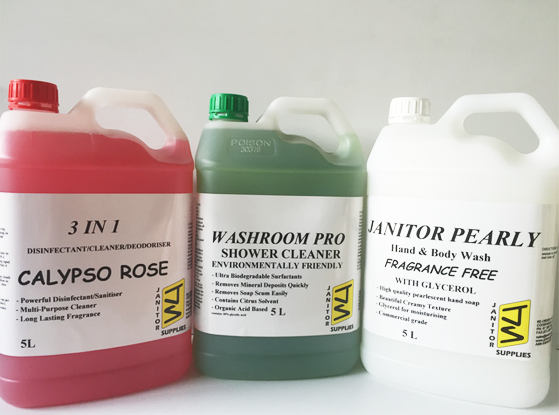 Janitor Supplies delivers a wide range of products to meet your washroom, workplace needs. Janitor Supplies handles a full range of equipment and service backup for all your cleaning needs. Janitor Supplies offers a full service and support system for all your equipment repairs & spares. We also cater for all Warranty and Non Warranty repairs to most equipment on the market. Please speak to one of our staff about services offered on Preventative maintenance and In House repairs. Professional customers demand professional sales support. At Janitor Supplies we pride ourselves as supporting our customers needs in after sales support in training on the use and care of chemicals and equipment to give our customers VALUE FOR MONEY. Janitor Supplies also offers a range of management systems. These systems are dispensing equipment, material safety data sheets and automatic chemical dispensing equipment, to assist in maximising cleaning results.